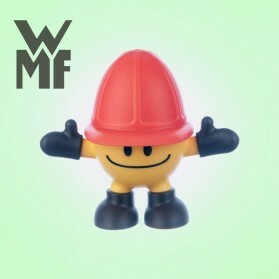 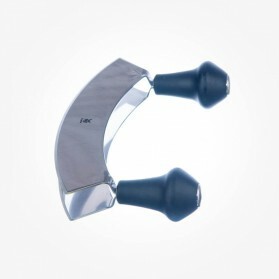 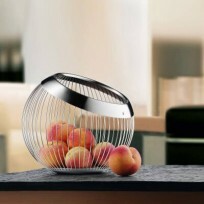 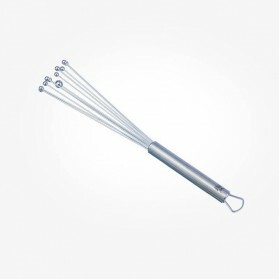 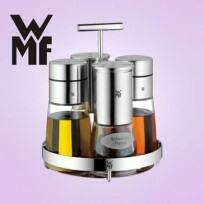 WMF There are 56 products. 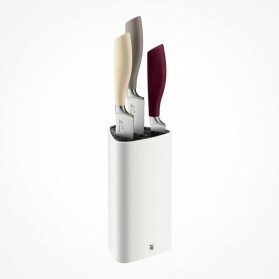 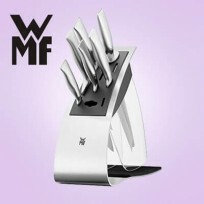 The high quality finish and technology of protection of scratch and elegant designs has been the long-running success of WMF Cutlery. 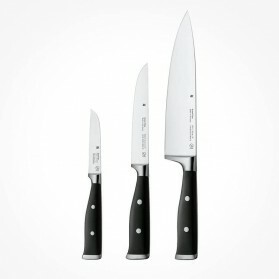 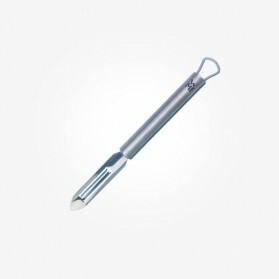 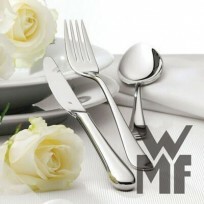 Scratch-resistant cutlery by WMF Patent Cromargan® protect for each and every occasion is perfect and ideal cutlery. 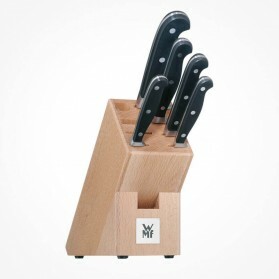 Just like our cutlery for adults, WMF children's cutlery is also produced with high-quality Stainless Steel under Cromargan® protection and so is a buying investment that lasts a lifetime. 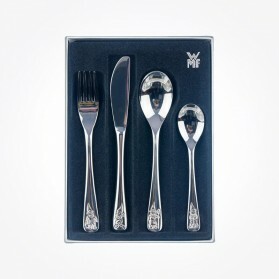 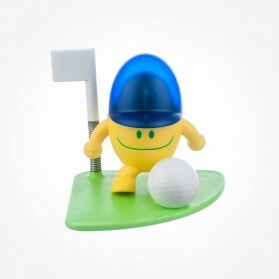 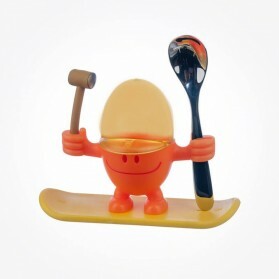 WMF cutlery sets are perfectly designed to suit the children's skills in particular age groups. 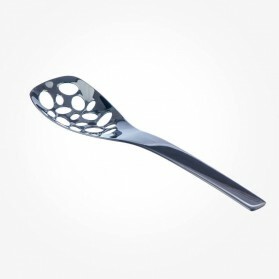 The shapes and designs are just right there and so children learn how to eat quicker and with less effort. 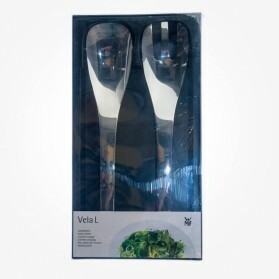 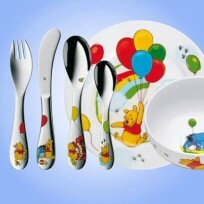 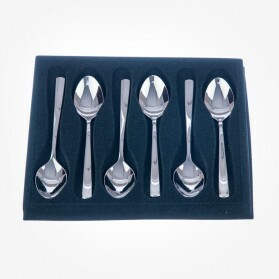 Featuring imaginative and tasteful child-friendly motifs like Disney animations, WMF cutlery sets are fun and give a great impression at the dinner table. 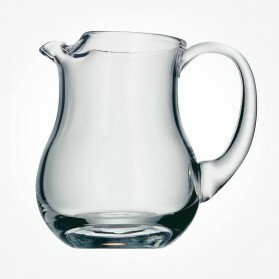 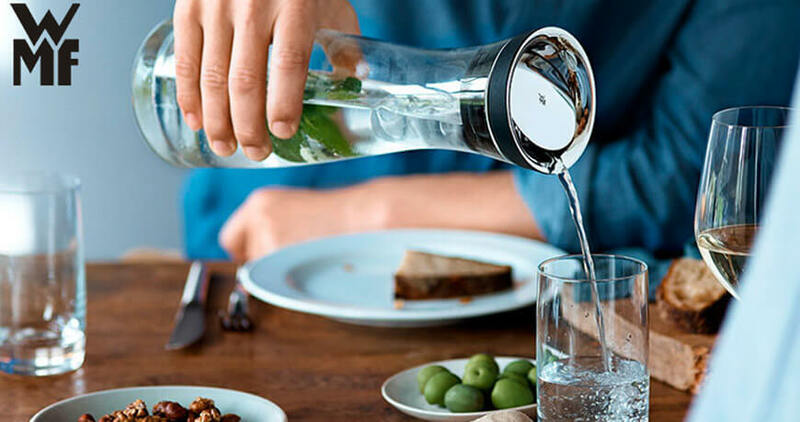 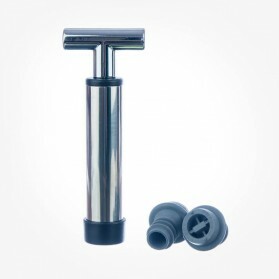 With the addition of perfect quality Drinking stuffs like water jugs decanters that are all stylish and stunning functionalities provided to existing Dining table tops, everything you need for dining table is completed perfectly. 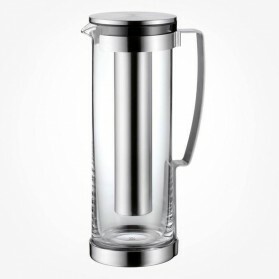 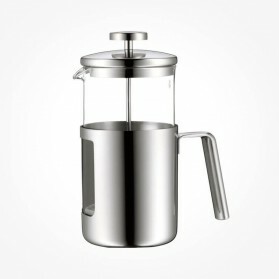 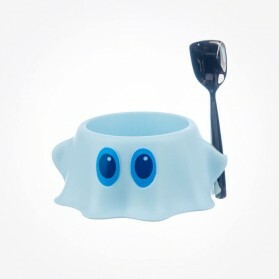 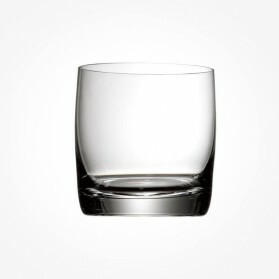 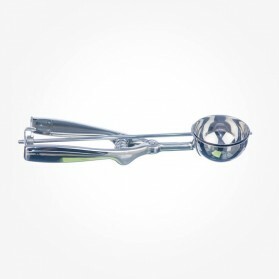 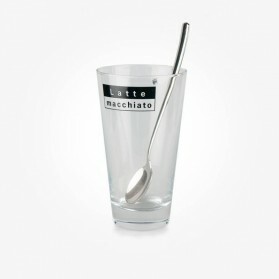 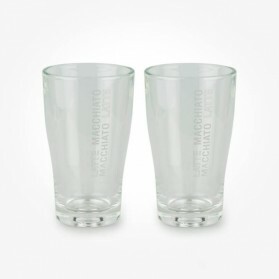 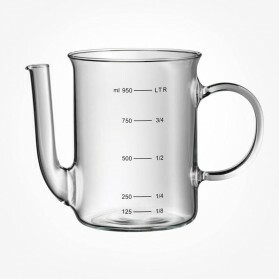 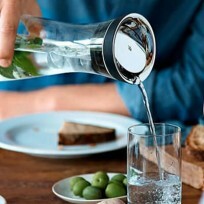 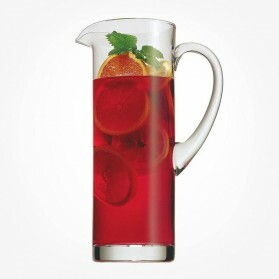 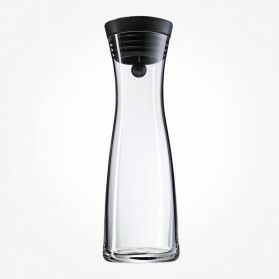 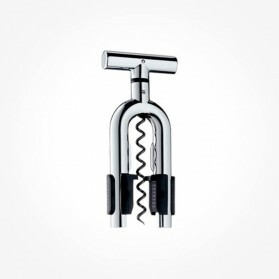 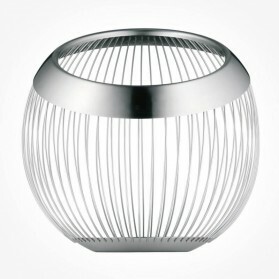 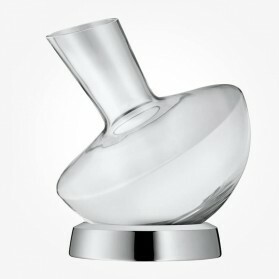 WMF drinking giftware are all match up in design and supplements to the others. 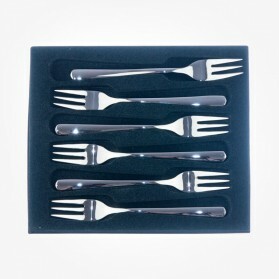 With all these stuffs, your dining table or party table will be more dynamically completed for best entertainment. 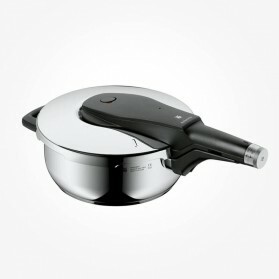 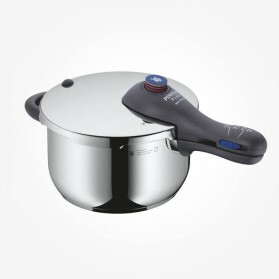 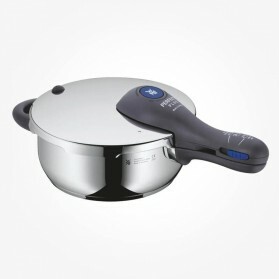 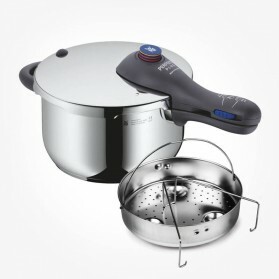 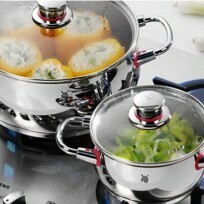 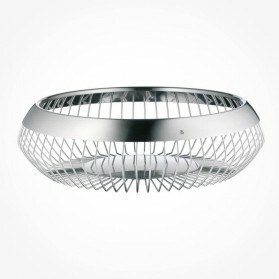 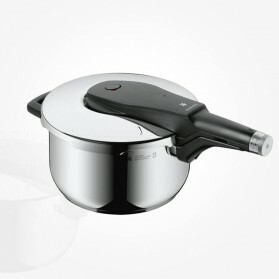 WMF modern generations of WMF Cookware, Frying Pans, Pots and others are ideal for intense searing and fast cooking. 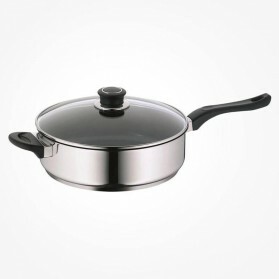 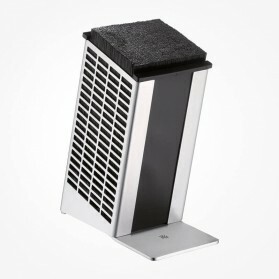 Specially designed Non-stick surfaces and excellent heat distribution ensure that the food cook quickly and evenly thanks to the homogeneous material. 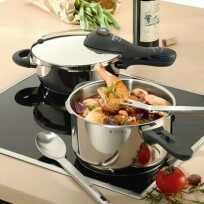 The TransTherm universal base is suitable for all hob types, including induction hobs. 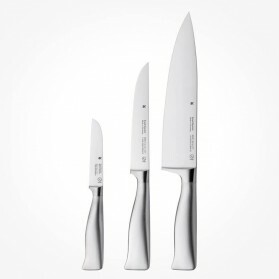 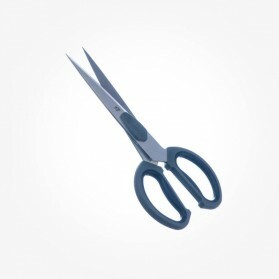 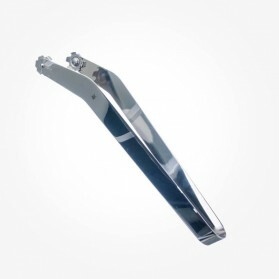 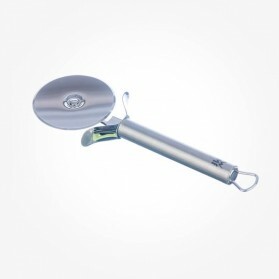 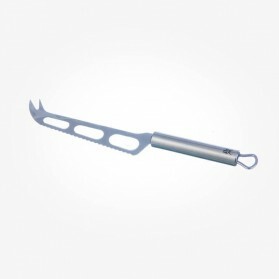 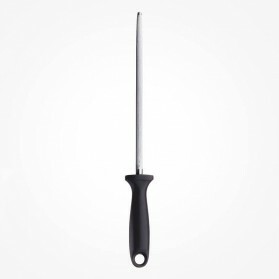 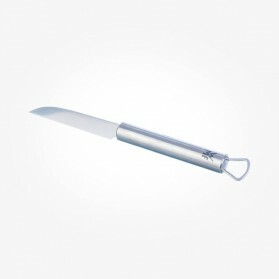 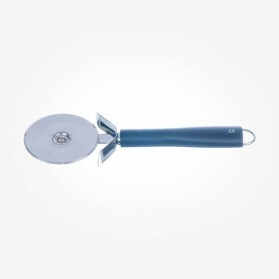 WMF has long been leaders in kitchen knife industry with patented their own technology in knife material and in tempering the hardness of the base material to make the top of premium quality knives. 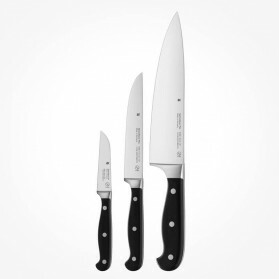 Once you choose and use WMF Knives this is the destination for Kitchen Knife as they offer the lifetime durability with longer sharpness. 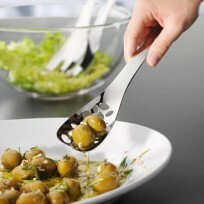 Condiments are added to a dish to add or complement its flavour. 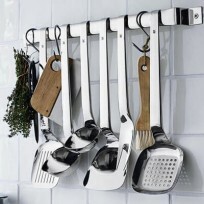 Spices are dried seeds, root, bark or other vegetable matter, used to add flavour and colour to a dish. 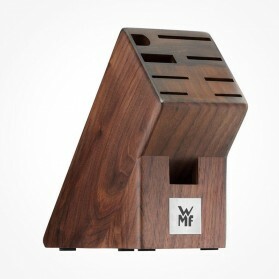 WMF Condiments and Spices offer stylish designs combined with wood and stainless steel.